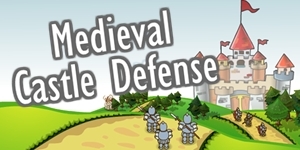 Medieval Castle Defense game is a castle defence game that has defending your medieval castle against invaders of all kinds. Place your soldiers carefully, pick up the gold they drop, do research and upgrade your soldiers when necessary. 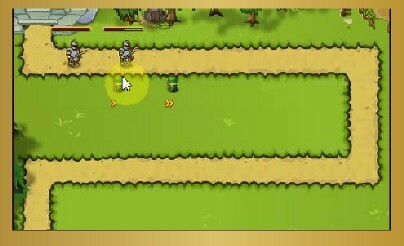 Use Archers, Catapults, Ice Wizards, Knights and Warriors to attack the invaders as they walk along the path to your castle. These evil bandits and soldiers want to own all your base if they could. 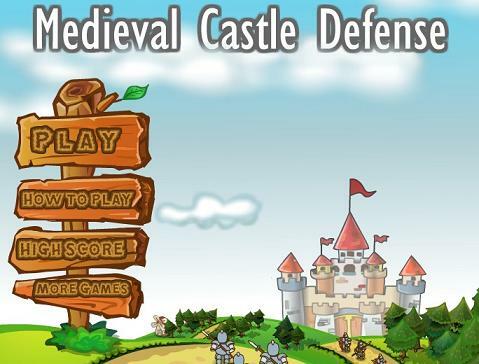 So the time has come for you to show your castle defence strategy skills. 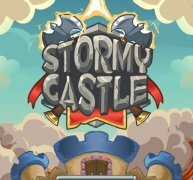 You’ll have to hire units, soldiers and turrets to help defend your castle with. 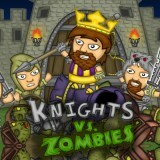 Kill all the approaching enemies and pick up any gold or potions they drop to research new towers, upgrades and units. 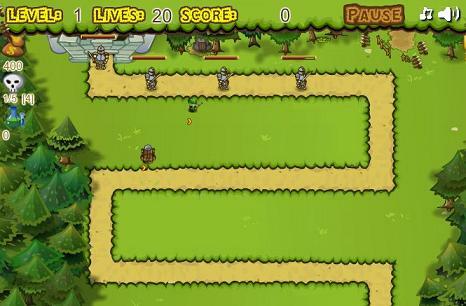 Position the archers, mages and knights along the path in the best place to stop the enemy from entering your castle. You earn cash for each killed enemy soldier and each upgrade you do on them gives them better weapons, firing speed and damage. 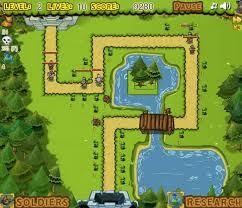 You have 3 towers to attack with Archers, Catapults & Ice Wizards. And 2 knights as well. To upgrade these 3 towers you’ll need to do your research first (kill enemies and pick up potions they drop). Upgrading them increases their range and the damage they inflict. The knights become unlocked as you earn enough research points. 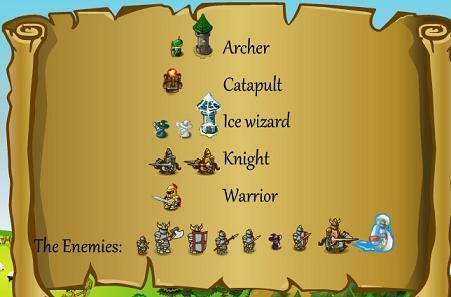 The towers that you can buy in medieval castle defense game online are (archers, catapults, mages, and knights) are on the left hand side . Click on the “Soldiers” word to open the menu and click on them to buy and place them anywhere you want. You’ll need to find the best strategy and remember to upgrade when you have enough funds. Remember to collect any money or research icons that killed enemies may drop. You’ll need to pick them up to research newer defenses like mages and knights. Stop and kill all enemies and complete all levels. If your castle is breached 20 times then you will loose. This game was played 13,957 times.